Welcome back for July edition of the Keeping Christmas Series. 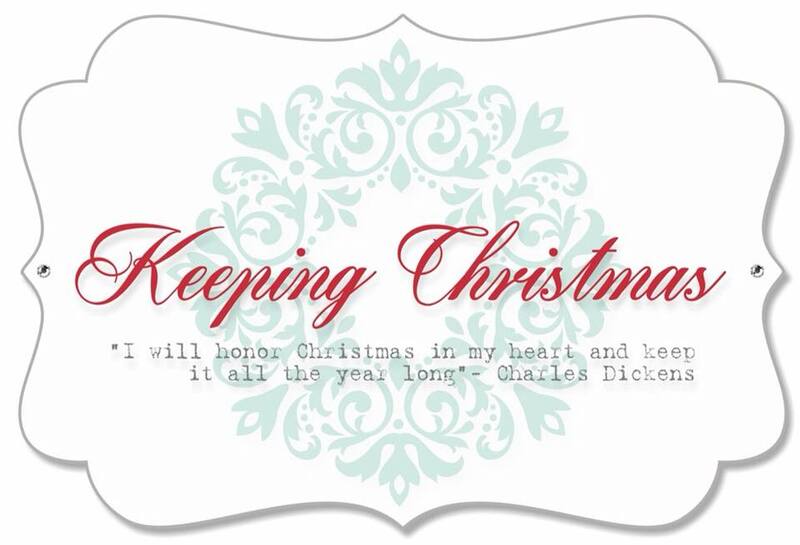 Keeping Christmas is hosted on Kelly Lunceford blog. This layout is so simple and so easy to create in multiples. I used a piece of designer paper for the main panel adding framed layers in brown and craft. I die cut the poinsettias and popped them up with foam tape. 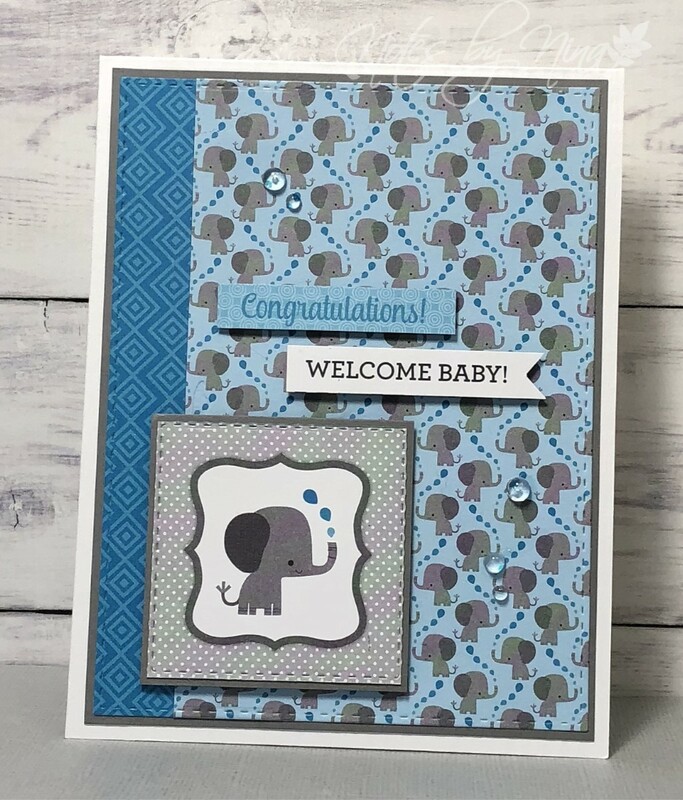 I heat embossed the sentiment and added some foam tape in behind. I added in some twine and a fancy brad to finish. Supplies: Natural, brown and kraft cardstock, Designer Paper - The Paper Studio, Clearly Besotted, Poppy Stamps die - Stitched Poinsettia Trio, twine, brad. Our baby's are having baby's! One of my best friends from high school recently became a gramma... perhaps that makes me an honorary great aunt. I don't feel old enough yet. So needless to say a card was made and said wee one happily welcomed. 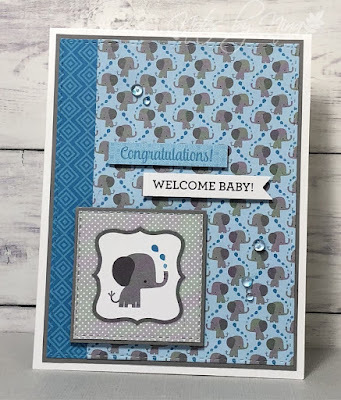 Supplies: White and grey cardstock, Designer Paper - Doodlebug, dew drops. Summer is here and the weather has been so beautiful. It seems to get harder for me to spend time indoors, but I did manage to get an anniversary card done. 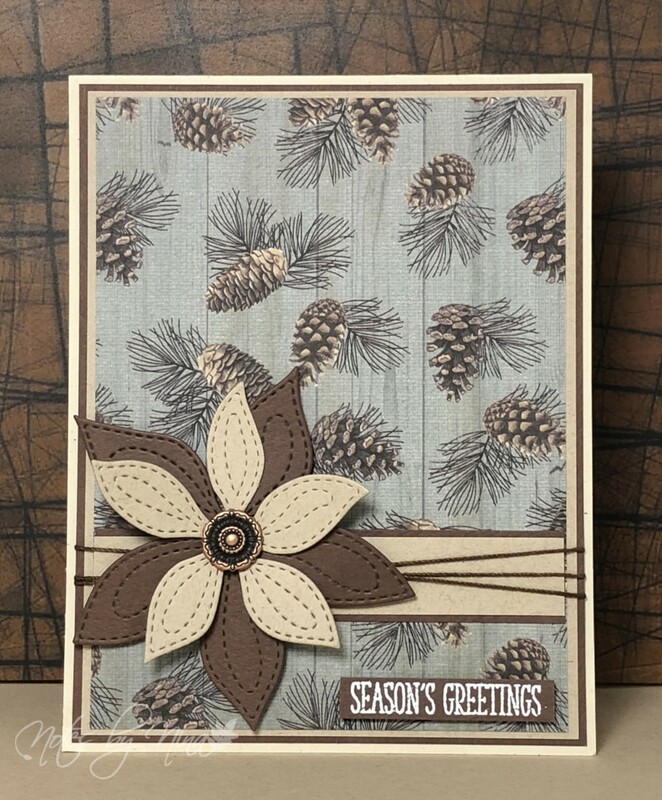 I used a woodgrain embossing folder for the background of this card then used some distress inks to add colour. 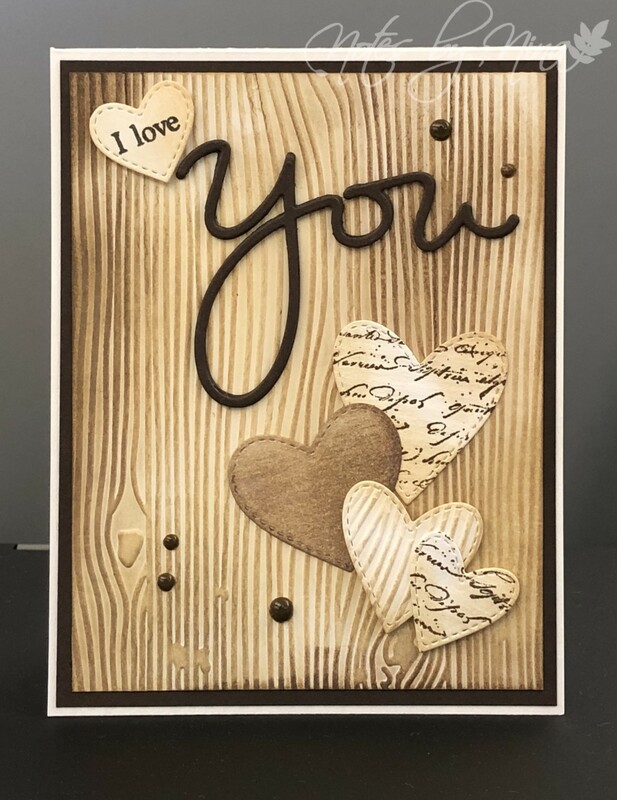 I die cut the hearts and used a background stamp to add some script to a few. The sentiment is multilayered for dimension. I finished with some Nuvo drops. 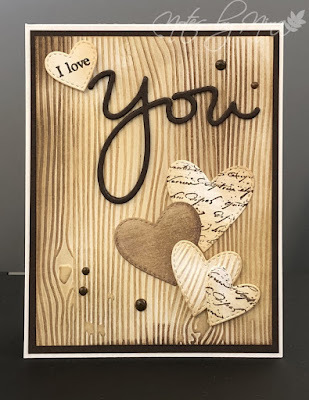 Supplies: White and brown cardstock, Simon Says stamp - You Matter, Memory Box die cuts, Nuvo drops.